The Viña Tres Palacios winery and vineyards are located in the Cholqui sector of the Maipo Valley, 16 km (10 miles) from the city of Melipilla. Cholqui is a closed valley 9 km (5.6 miles) south of the Maipo River, although it is separated from it by a chain of hills that surrounds the area to the north, east, and south. The Horcon de Piedra Mountain, one of the highest peaks in the Coastal Mountain Range, lies toward the eastern end of the valley. The western side is open to the influence of the Pacific Ocean 30 km (25 miles) away, and cooling breezes from the sea and inter-mountain circulation refresh the vineyards in the summer. 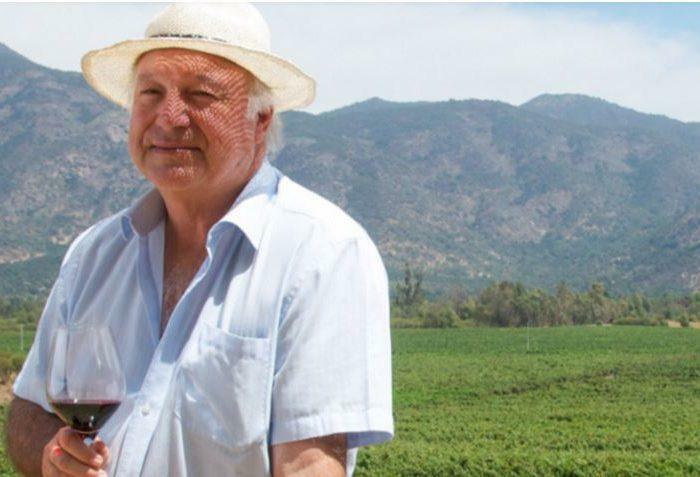 Tres Palacios is the only winery in the Cholqui Valley and all of the wines are estate produced.